Speaker: Irina Prokofieva – Head of Program Department at Ukrainian Institute, member of Global Shapers Kyiv Hub. She is also a member of the professional community Global Shapers Kyiv Hub. 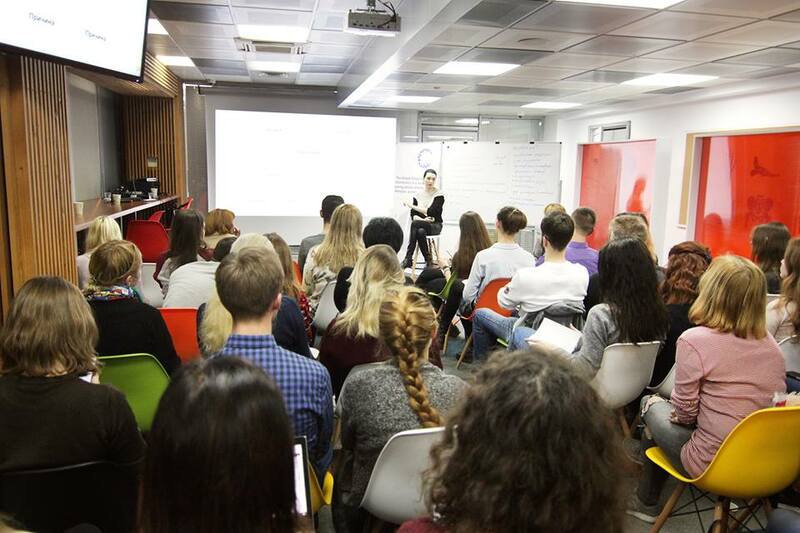 Previously Irina was involved into program management at the British Council Ukraine’s “Culture Bridges” and was coordinating programs “Culture and Creativity”. In addition, Irina is a certified project manager (IPMA, Level C).